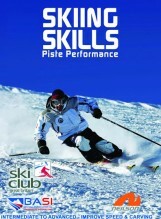 View Basket “SKIING SKILLS Piste Performance” has been added to your basket. It’s a lucid, logical step by step guide to skiing’s most demanding discipline. Bumps, moguls, ‘damn lumps in the middle of the piste’, call them what you like , you can’t avoid them if you want to ski the whole mountain. 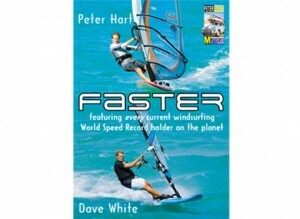 And why do so many skiers fail to embrace them like a long lost friend? Because bumps find them out, that’s why. In bumps there’s nowhere to hide. All elements of your game are tested -not least your fitness. If it were easy, they’d all be doing it. So it is that when you see someone ski the bumps with style and controlled aggression, they immediately win your approval. But how do you get to that heady standard with only the odd week to practise? There’s no magic balm but Mastering Moguls is the next best thing. 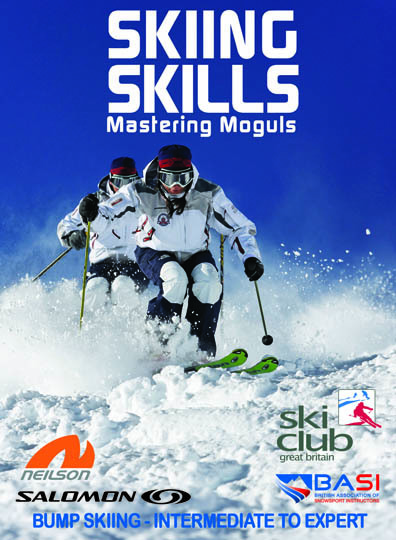 Filmed across the Alps by award winning Acrobat TV, Mastering Moguls is humorous, informative, visually spectacular and may well save you a knee replacement!